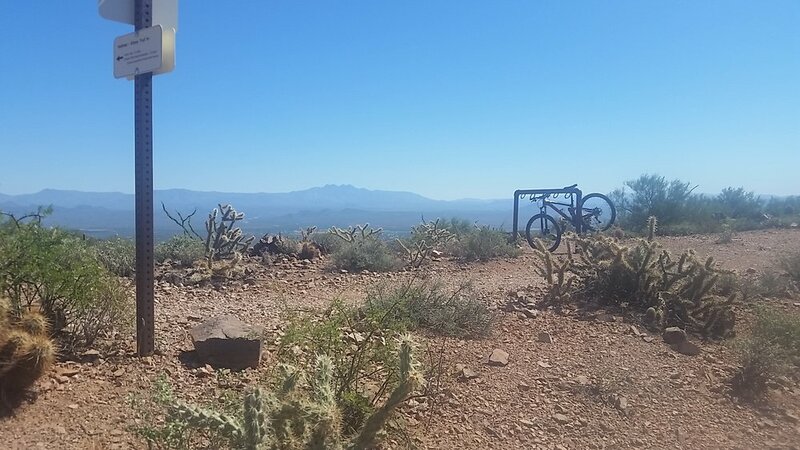 Singletrack, sun, and smiles, for miles! 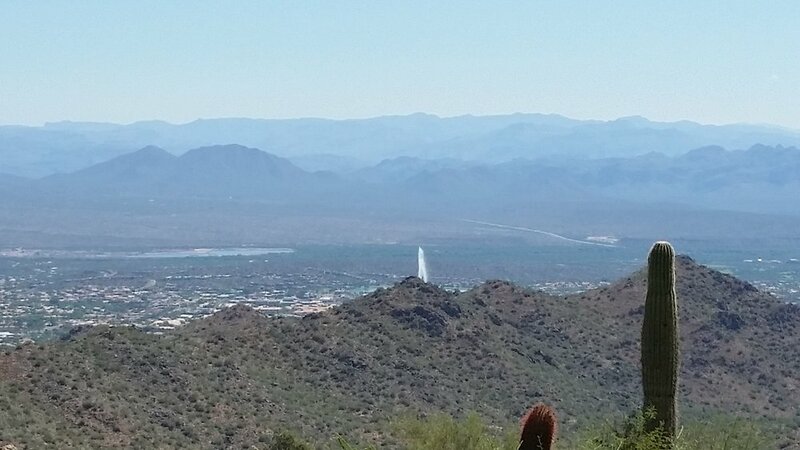 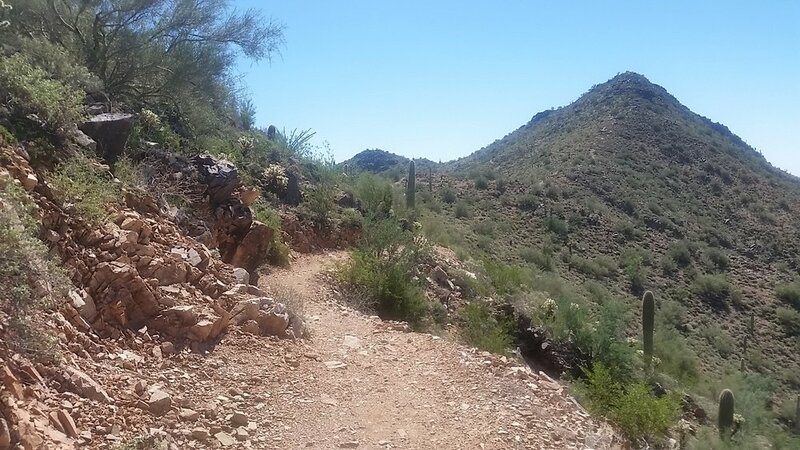 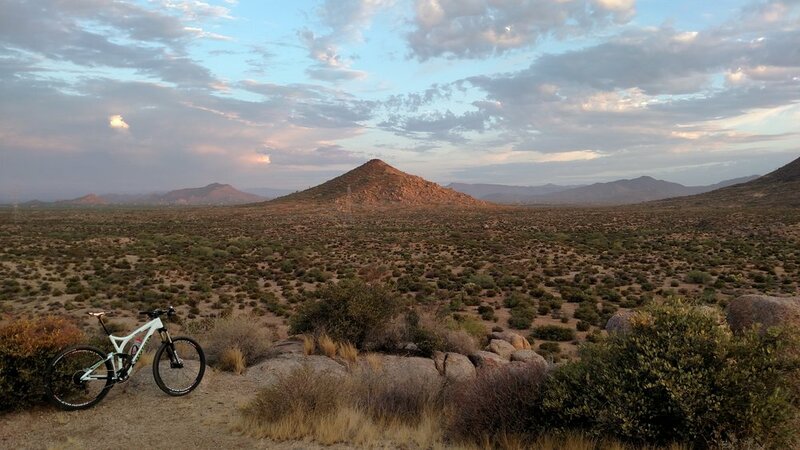 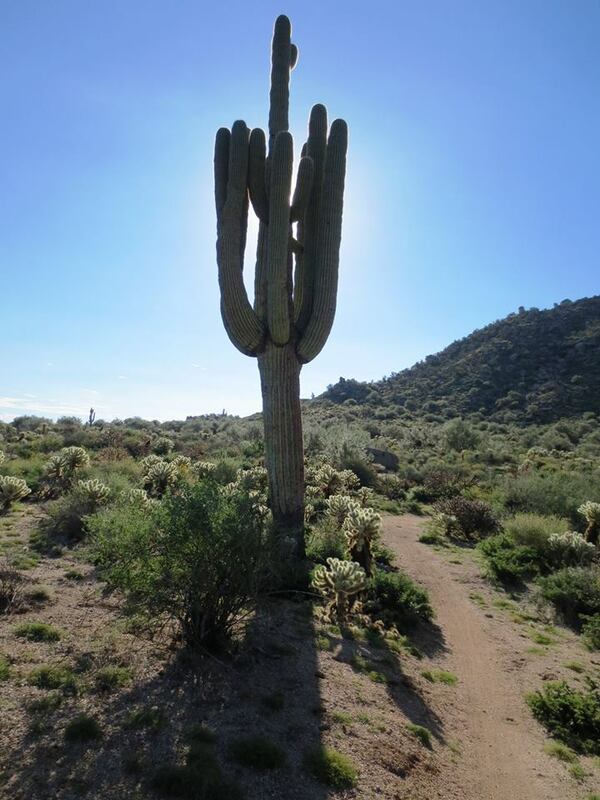 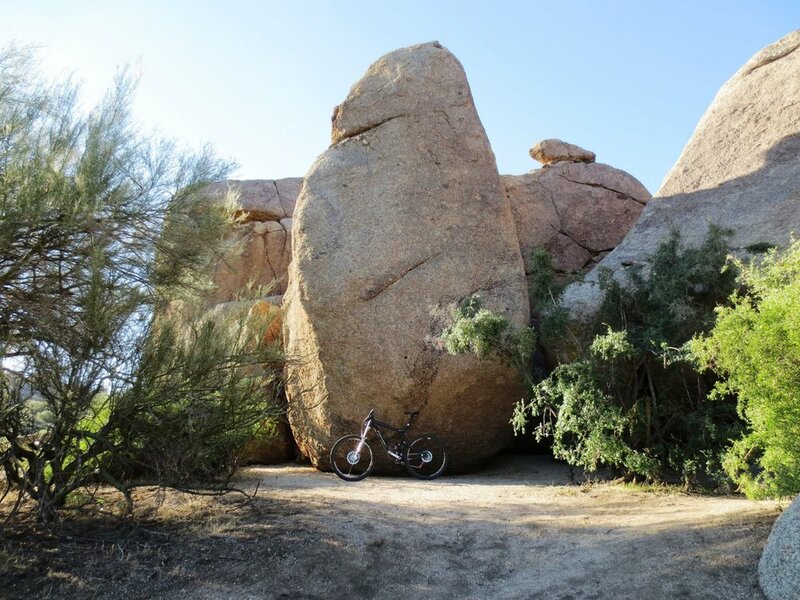 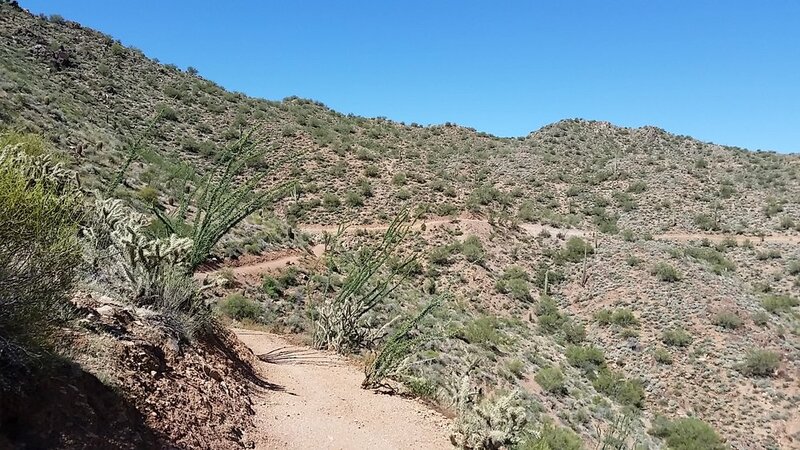 There's no better way to explore the Sonoran desert than by mountain bike on purpose-built trails! 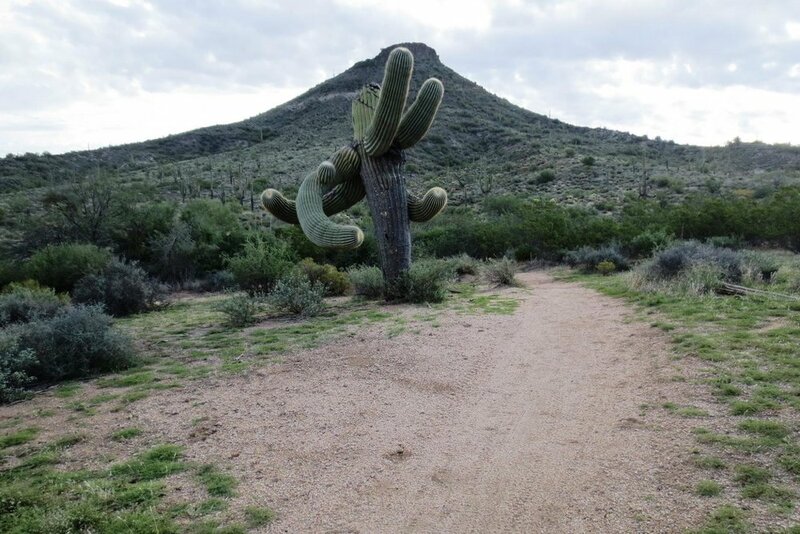 Select a picture to start the gallery.